One of the keys to burning fat is energy and keeping the body moving is just as important inside as it is out. Fat Burner+ brings you a powerful blend of the most effective minerals and herbs to help fat loss and control appetite while supporting sugar metabolism and balancing energy levels: Garcinia Cambogia, Chromium, DMAE, Guarana, Green Tea and Mate Leaves. Suggested use: Take three (3) capsules in the morning. Camelia Sinensis | Native to China. Green tea has been used in traditional Chinese medicine for centuries to treat everything from headaches to depression. It is composed of leaves that haven’t been fermented so they contain the highest level of antioxidants. This powerful drink helps increase the metabolism due to the polyphenol that works to intensify levels of fat oxidation and the rate the body turns food into calories. 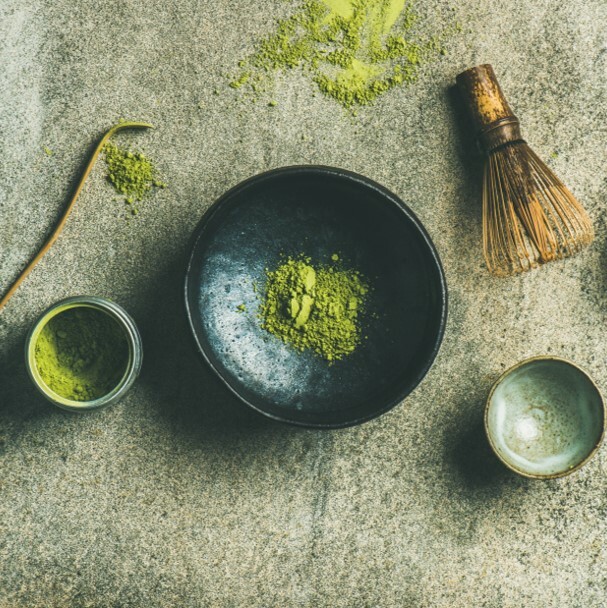 In addition, the flavonoids and caffeine in green tea can help elevate metabolic rate, increase fat oxidation and even improve insulin activity. Paullinia cupana | Native to South America. This powerful berry found in the Amazon have a number of health benefits, including the ability to increase energy and burn fat. 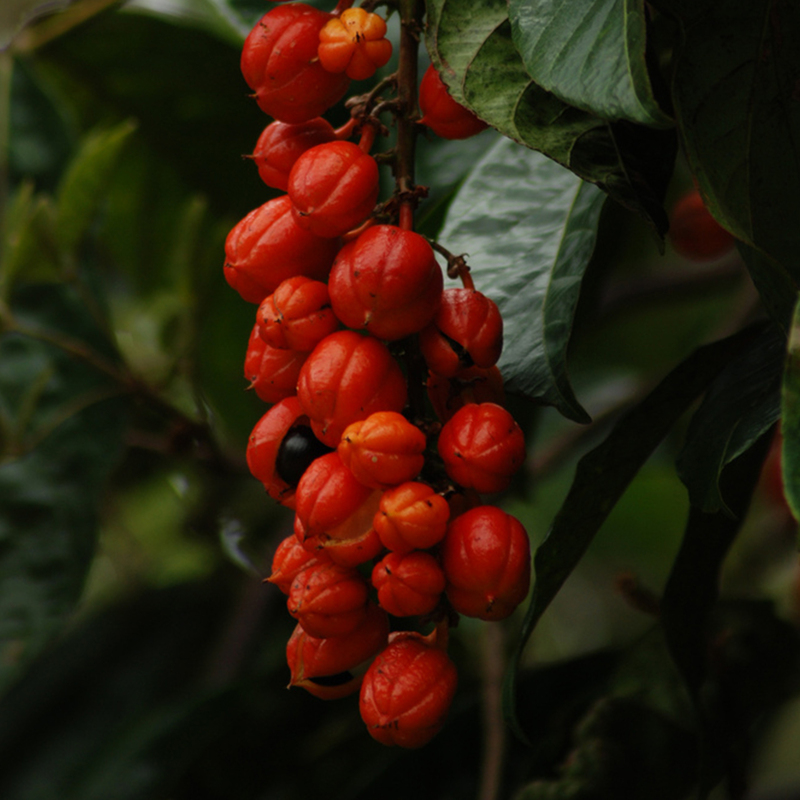 It has a similar chemical structure to that of caffeine, and its energizing effects are more powerful and effective as compared to coffee since the guarana is released into the body much slower than coffee, providing sustained energy. It has also been used for centuries by the early natives who would use it to make teas to suppress hunger while they were hunting. 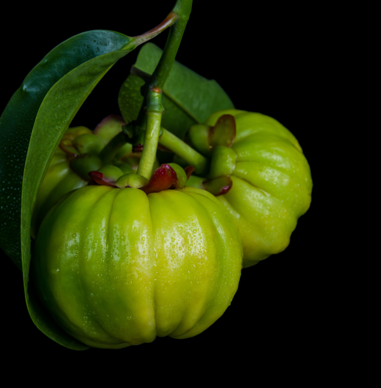 Garcinia gummy-guta. Native to India and Southeast Asia. This sour tropical fruit used traditionally as a condiment is rich in a compound called hydroxycitric acid(HCA) that can increase energy levels. It promotes a thermogenic fat burning support to boost metabolism and athletic performance. Copyright © 2019 PALO NUTRITION.